When you purchase a barrier arm, the manufacturer will provide you with safety information. After that point the responsibility is your job to stick to all the proper standards and procedures. We strongly encourage you to read through and get to know the provided literature before you actually go and operate this dangerous machinery. 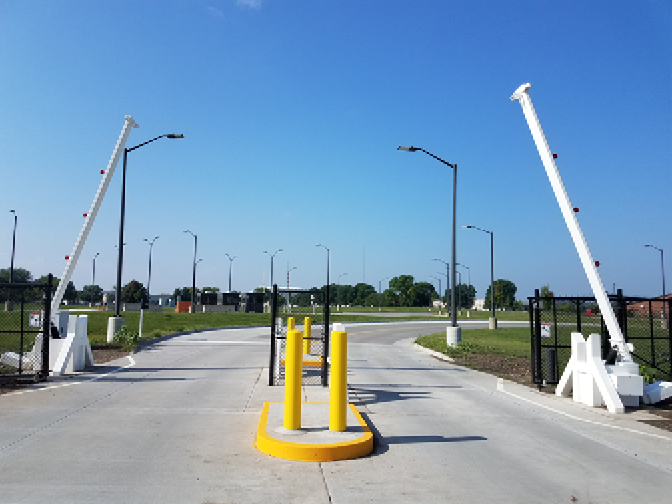 However, here are some key points that are mentioned that we feel it’s important for all barrier arm operators to know. Barrier arms are not playsets and children should never hang from or get near the operation area, especially not near any pinch points. Learn in advance how to lower and raise the barrier arm in the event of a power outage or failure. Barrier arms can raise and lower without warning, so bystanders should not be allowed anywhere near the operation area at all times. A separate pedestrian entrance needs to be provided as barrier arms are for vehicular use ONLY. Children should never be allowed to operate or control the automatic barrier arm. The proper signs and warnings are to be posted to guide pedestrians to the separate entrance. For the safety of everyone who is near or operates the barrier arm, it is critical that these regulations be followed exactly. If you notice any faults or problems with your barrier arms, it is important that you don’t try to make any repairs yourself. Instead, reach out to a gate access control professional like American Access Company for any repairs. You should also have professionals regularly inspect your gate and all corresponding machinery for optimal operation and maintenance.